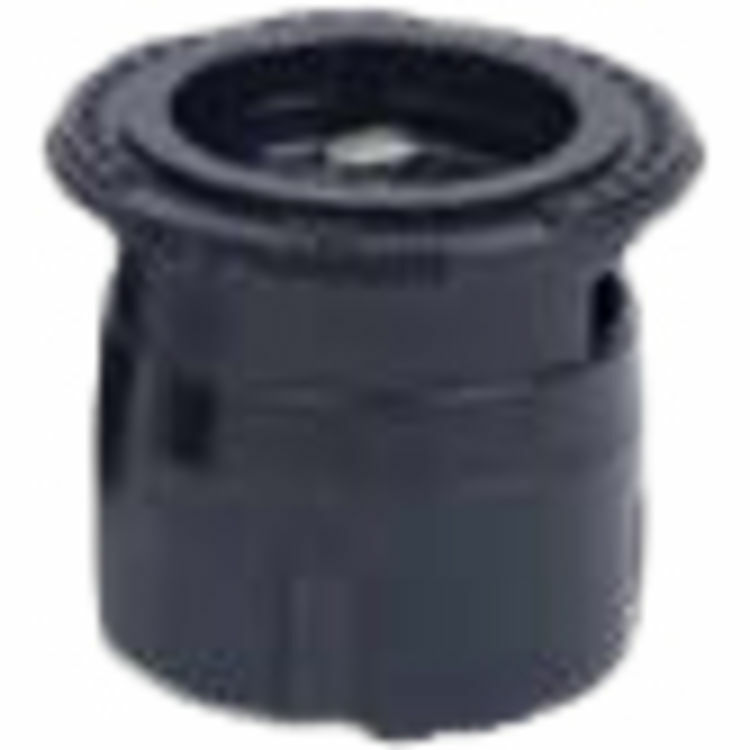 Irritrol's IPN-15CST 4' X 30' Center Strip Nozzle comes from the I-Pro Series. The IPN-15CSThas a flow rate of 1.1 - 1.35 GPM. It has a center-strip spray arc. The IPN-15CST has a 4' X 30' radius. It has a pressure rating of 20 - 50 PSI. Irritrol has made their name as a brand by selling and marketing exclusively to the professional installer, as a result their products are geared to be dependable and durable. Irrirtrol is now making their products available to you through our website. If you are looking for a product line that will last year in and year out, Irritrol is the brand for you.